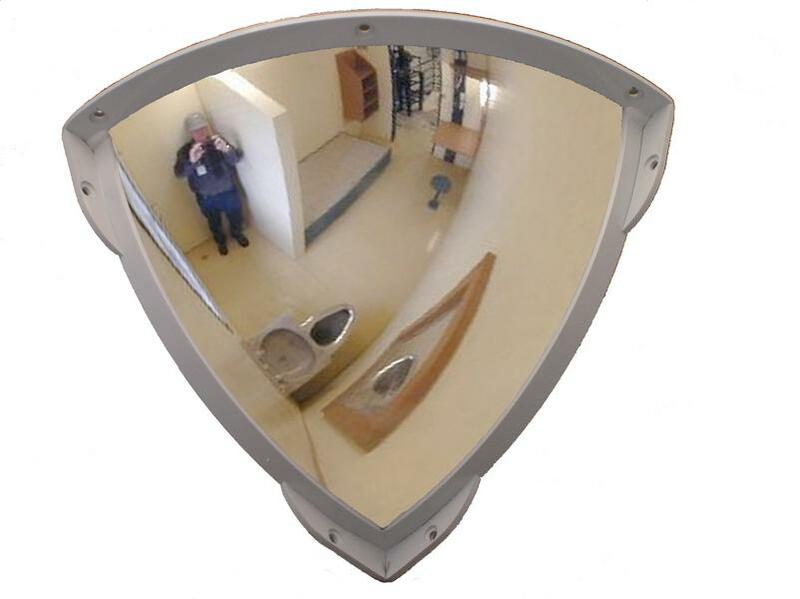 Institution mirrors have been developed for use in harsh institutional environments. 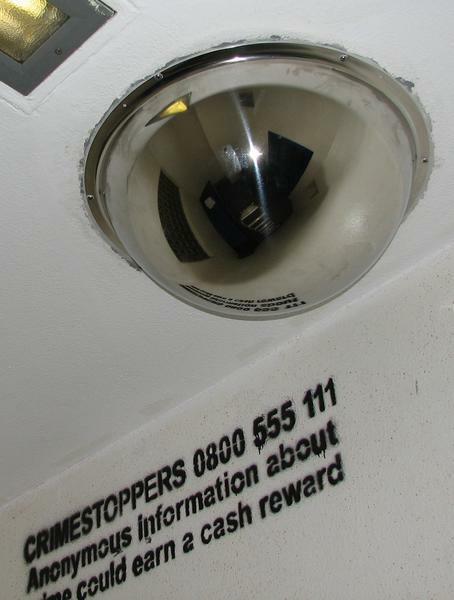 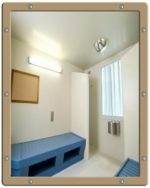 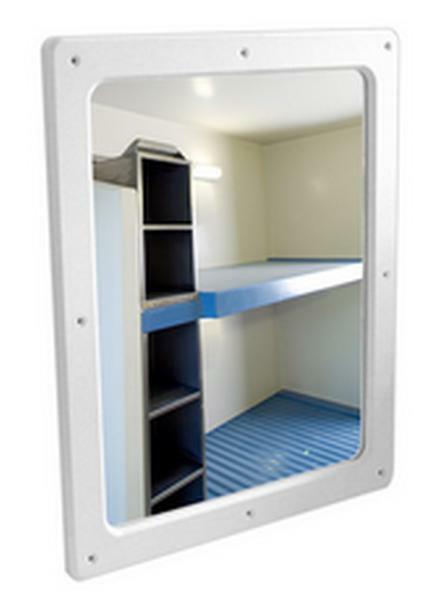 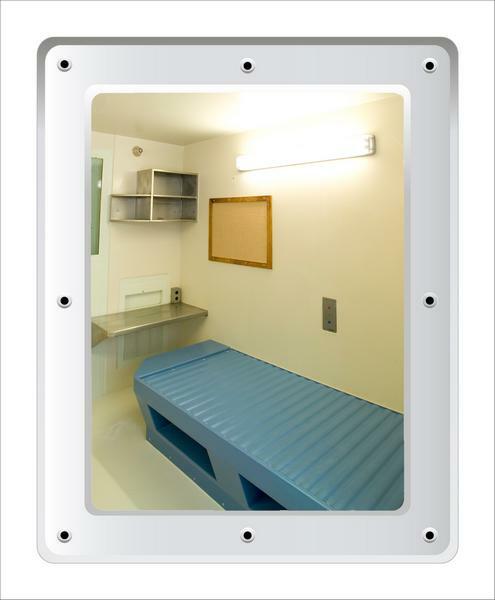 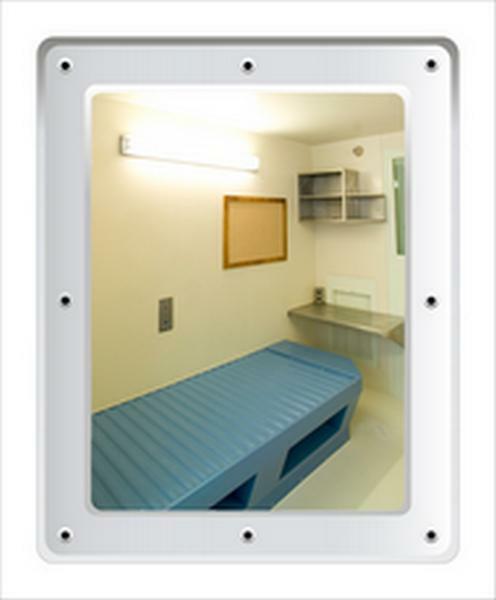 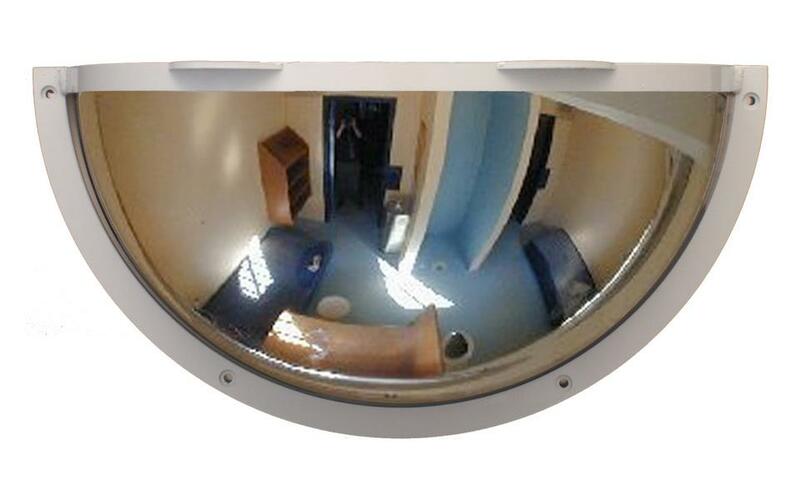 Often used in police stations, prisons and secure hospitals, institution mirrors offer unique features that meet stringent Home Office, Police and Prison Service standards. 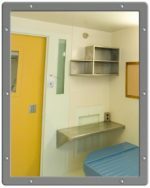 Institution mirrors are often an essential part of these type of applications, providing additional security at an affordable cost. 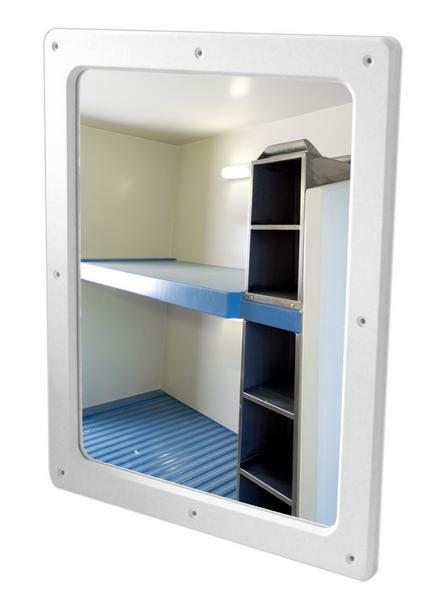 Our range of institutional polycarbonate mirrors are designed for applications where flame resistance is a priority such as factories, kitchens and institutions. 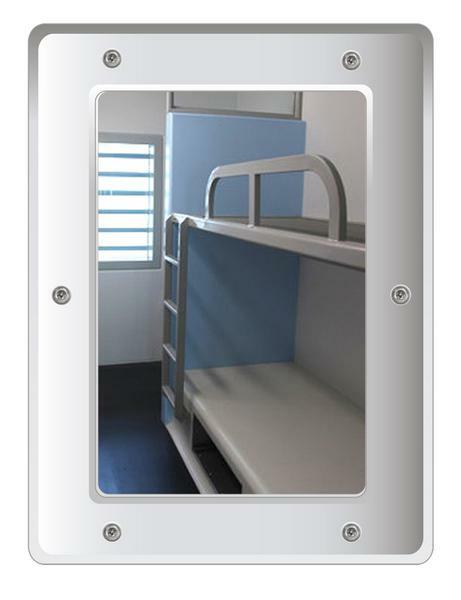 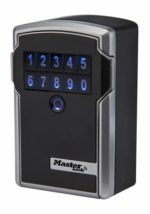 Its strong powder-coated tamper proof steel frame ensures that the institutional polycarbonate mirrors are securely fastened to the tabbed steel fixing frame, to prevent injury. 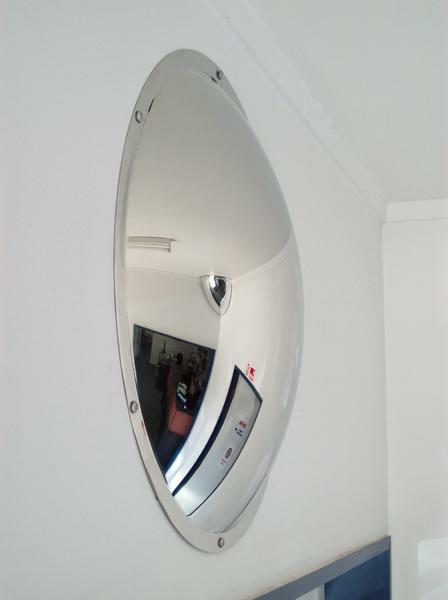 Our institutional stainless steel mirrors are manufactured from highly polished mirror-quality stainless steel making it unbreakable, unaffected by heat and easier to maintain. 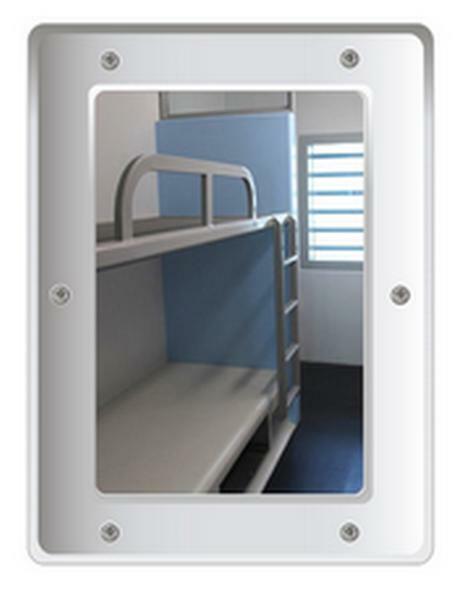 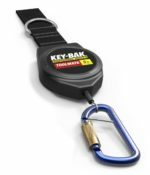 The half and quarter face are supplied with anti-ligature frames.